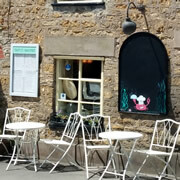 A new Polish takeaway, “Sisters” opened on 5th September on Wincanton High Street, with a menu offering a wide selection of both savoury and sweet Polish delicacies. Great news! 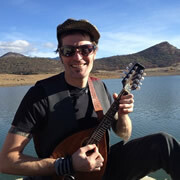 Matt Price, who has both compered and performed at The Barrel of Laughs Comedy Club here at The Nog, is coming back on Thursday 2nd July at 8pm to showcase his Edinburgh Festival preview material! 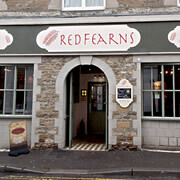 Redfearn’s Father’s Day Special Lunch Menu – Book Now! 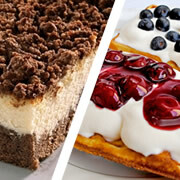 Geoff Redfearn has released his Father’s Day special Sunday lunch menu. 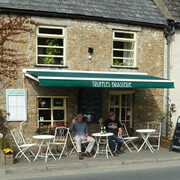 The menu offers a wide selection of food, including Thai and English dishes. Book now to secure a table. 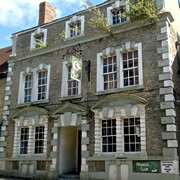 The White Horse Hotel, a prominent business on Wincanton's High Street, has closed its doors without warning. 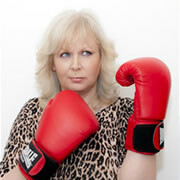 On 9th April the owner of the business, Mr Paul Symes, was declared bankrupt in court in Yeovil. Ex-farmer Digby Gribble from North Cadbury is setting up a new milk processing business, Quality Milk Southwest, to be based at Coldcot Farm, Stourton. 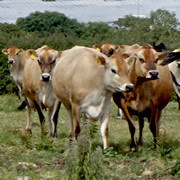 He and his team will be specialising in the processing of Guernsey and Jersey milk. 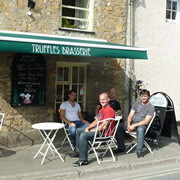 A new pub sign has appeared in Wincanton’s High Street. 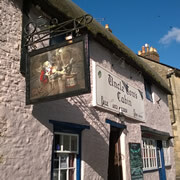 Uncle Toms now has a fresh sign pained by one of Discworld’s noted illustrators, Richard Kingston and referencing one of Discworld’s most famous pubs, The Mended Drum. 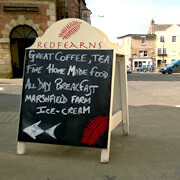 Local chef Geoff Redfearn is opening his new Cook School on 18th March. 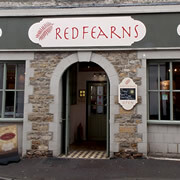 This offers the chance for Thai food lovers to learn how to cook some of the dishes they have been served at Redfearns in Wincanton. 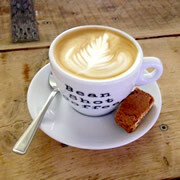 Bean Shot Coffee has opened a new coffee bar at their Station Road roastery in Bruton and it’s proving a hit with the locals. The recently opened coffee bar offers a relaxing atmosphere to sit and enjoy your favourite beverage. 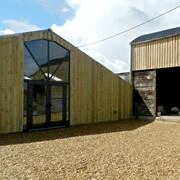 Kimbers Award-Winning Farm Shop is Moving to New Premises! After eight very successful years, the Kimber family are moving their renowned farm shop to even larger and more accessible local premises, selling home bred and reared meats, chicken, ducks, turkeys, geese, dairy, vegetables, fish and natural, unpasteurised milk. 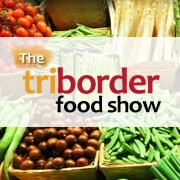 A food show celebrating the best of local produce from Somerset, Dorset and Wiltshire, 26th and 27th August. Where better to hold the event than The Hunters Lodge Inn, situated conveniently close to the borders of all three counties? 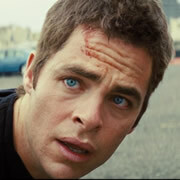 Wincanton Film Society is bringing yet another blockbuster film to town, showing action thriller "Jack Ryan; Shadow Recruit" at The Bear Inn on Monday 2nd June. Join us for a movie, food and a beverage! 7.30pm start. Congratulations to Geoff Redfearn, a nationally celebrated and respected chef, officially opening Redfearns, a unique Thai/Asian Fusion restaurant in South Street, Wincanton on Saturday 10th May. Experience his passion for cooking. Get in touch with your inner kid. 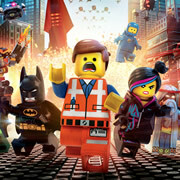 Come and see The Lego Movie at The Bear on Monday 5th May at The Bear, Wincanton, presented by Wincanton Film Society. This film is a must-see, whatever your age. Anchorman 2 – The Legend Continues... at The Bear! 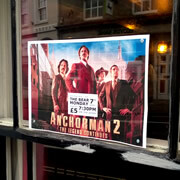 April's movie at The Bear is "Anchorman 2 – The Legend Continues", with Will Ferrell, this Monday, 7th April. Make a night of it and grab a meal at the bear while you watch the film. 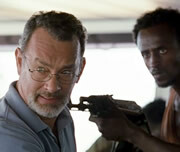 Movies at The Bear brings another great film, Captain Phillips to Wincanton at The Bear Inn on Monday 10th March. 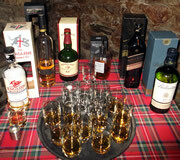 The Nog Inn Whisky Club has set out to sample many of Scotland's excellent whiskies. But the January meeting raised new challenges, with whiskies to samples from every corner of the British Isles and one from much further away!